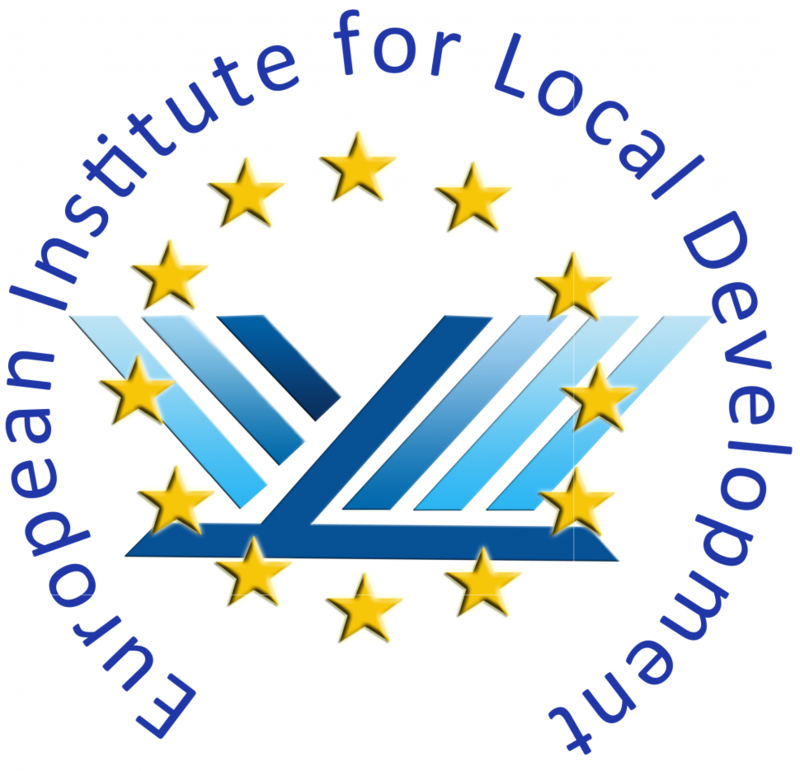 European Institute for Local Development (EILD) is a Greek NGO, whose mission is to consistently provide innovative high quality services that improve the economic status of regions and the quality of citizens' life in urban and rural areas, by making focus on vulnerable and disadvantage groups. EILD intends to apply a proposal under the thematic funding “European Instrument for Democracy and Human Rights (EIDHR)/2017 Global, in terms of the Call for Proposals: EuropeAid/155232/DH/ACT/Multi (deadline: 9 November, 2017). The project aims to support civil society organizations working outside the EU in their actions for the protection and promotion of human rights and fundamental freedoms worldwide, by focusing on LOT 4: Promoting and supporting the rights of persons with disabilities. Therefore, EILD is searching for partners / non- EU Countries, who wish to join a dynamic project. If you are interested in the project or seek for more information, contact EILD. European Instrument For Democracy and Human Rights (EIDHR): 2017 ..